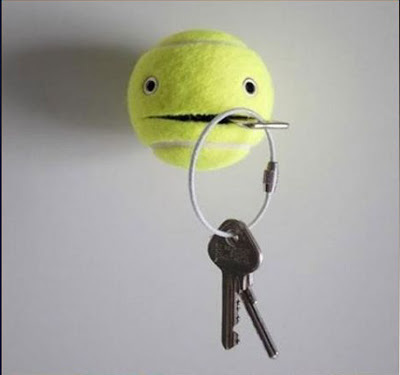 Key holder should be in every home. 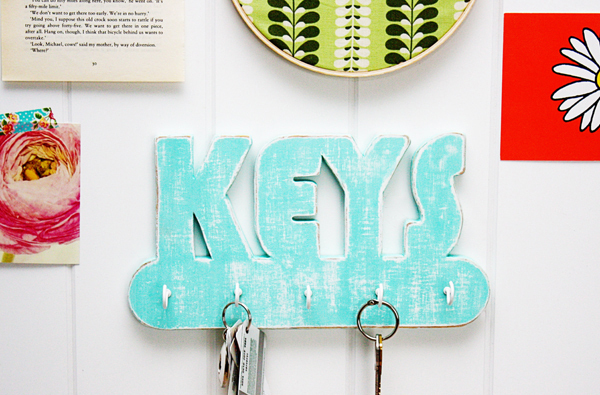 Without it, we throw the keys at random and then we have a problem finding them. 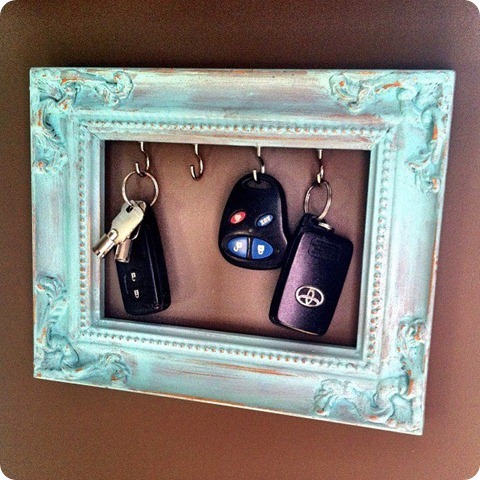 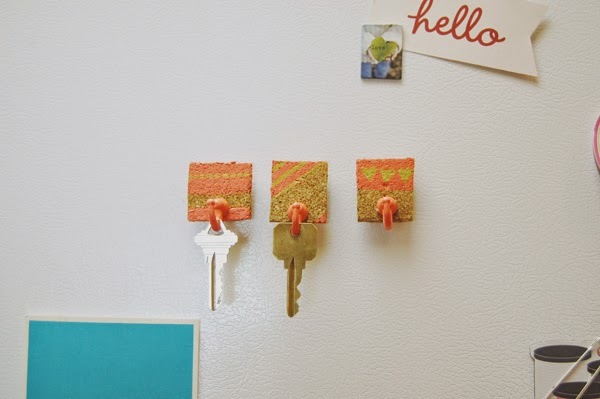 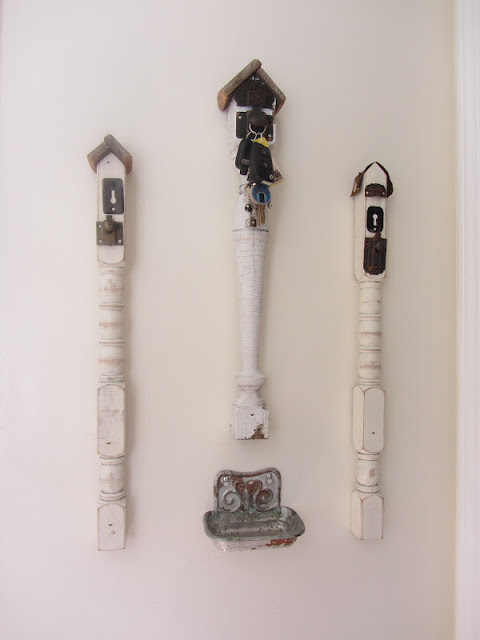 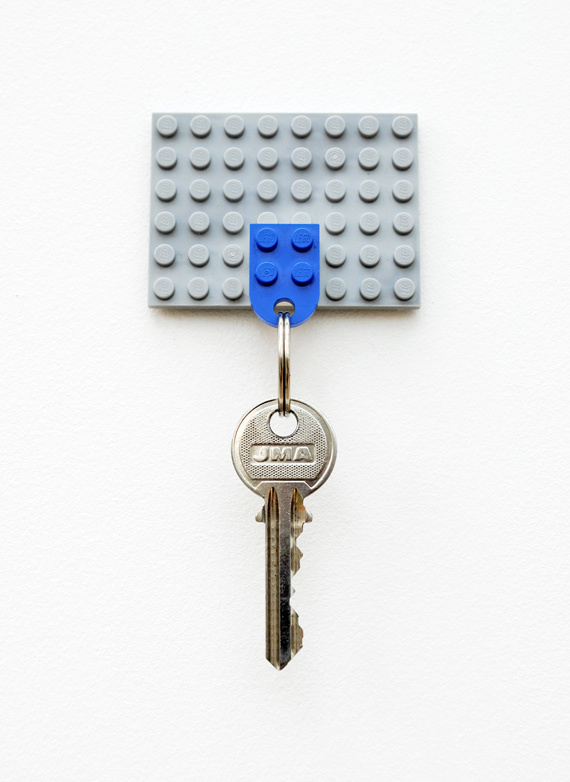 Ways, ideas and solutions that can be used to create a homemade holder keys are many. 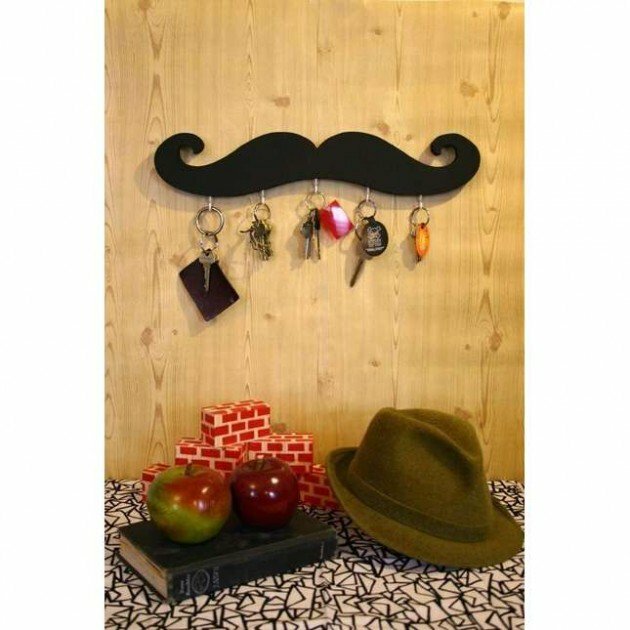 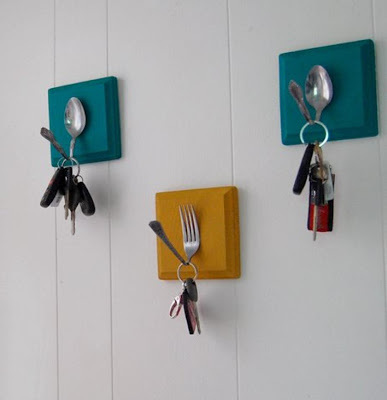 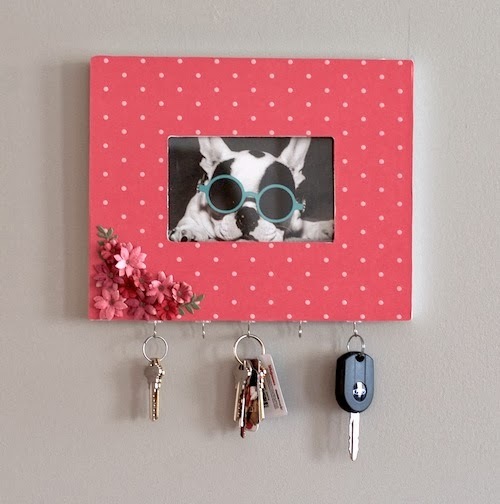 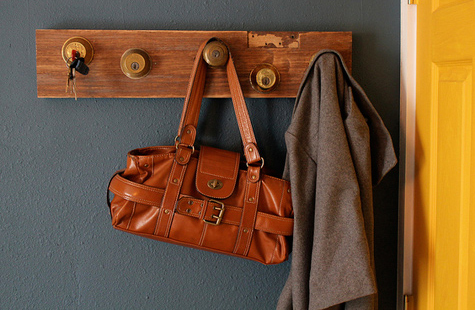 Today we have prepared for you 10 ideas on how to make creative key holders & racks for your home.